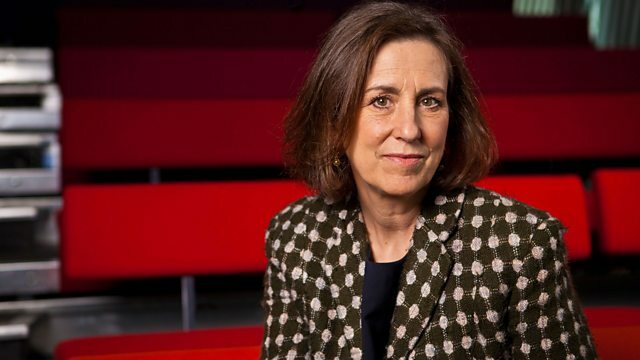 Kirsty Wark presents the best theatre, art, dance and performance at the Edinburgh Festivals. Browse content similar to Edinburgh Extra. Check below for episodes and series from the same categories and more! The best theatre, art, dance and performance at the Edinburgh Festivals. Game of Thrones creator George RR Martin talks about his Song of Ice and Fire books.